The 1" Aluminum Mini Blind is engineered using static and crease resistant aluminum slats, designed to spring back if pulled out of shape. Steel head and bottomrails provide maximum support. The 1" Aluminum Metal Mini Blind is easy to install and ships complete with hardware, inside/outside mounting brackets, double-slat valance and instructions. 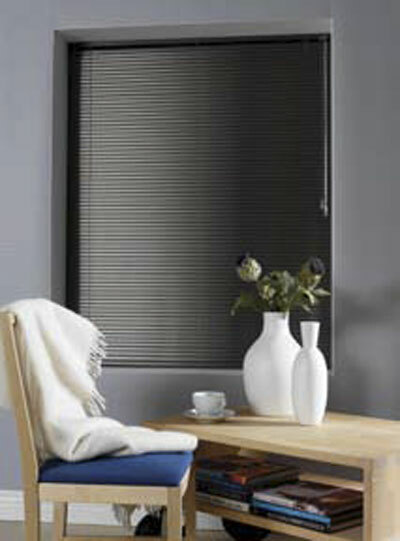 Quality mini blinds at discount prices. Our aluminum mini blinds come in standard sizes or can be custom made. Our aluminum metal blinds chart shows the length in bold followed by all the available standard widths. 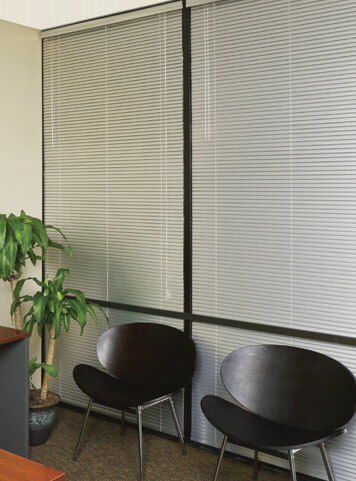 The stock discount blinds are an excellent choice for home, office or apartment buildings. Contemporary styling with quality and durability to last. Steel headrail and .006 gauge slats. Contemporary styling with the added safety and ease of operation that make Lift & Lock™ Cordless blinds a fabulous option. 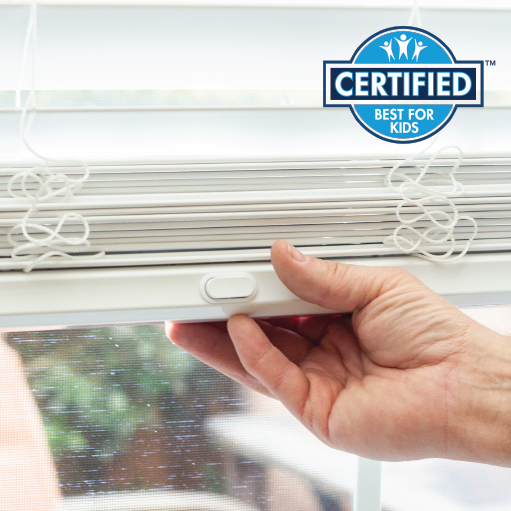 If you are looking for safety and dependability, these cordless metal mini blinds are the choice for you. In 1946 Henry Sonnenberg and Joe Hunter developed technology and equipment for the production of lightweight aluminum slats. Slats are made by continuous casting. Continuous casting involves placing molten metal into "semifinished" billet, bloom or slab for subsequent rolling in the finishing mills. Metal mini blinds work great in office, bedroom, game room, bathroom, laundry room and garage. Most metal mini blinds come in 3 gauges. 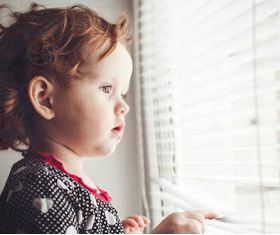 6 (.006" thickness), 8 (.008" thickness and 9 (.009" thickness); A trick to remember when buying metal mini blinds is the thicker the gauge, the better the quality.